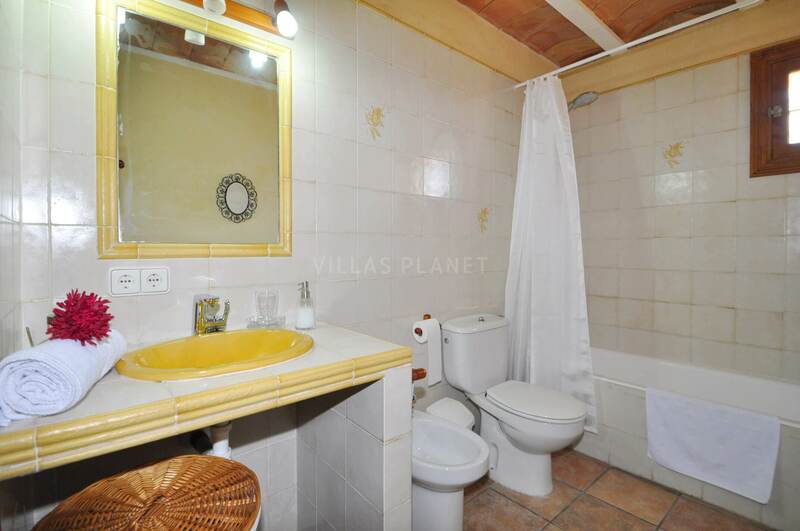 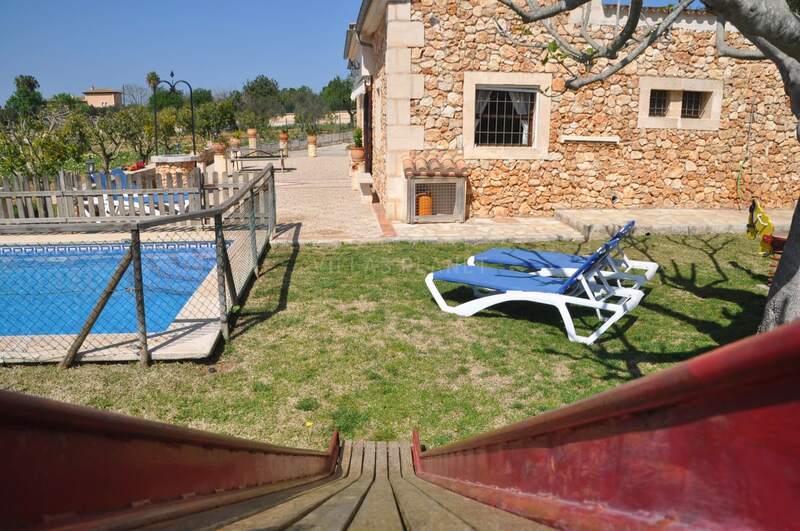 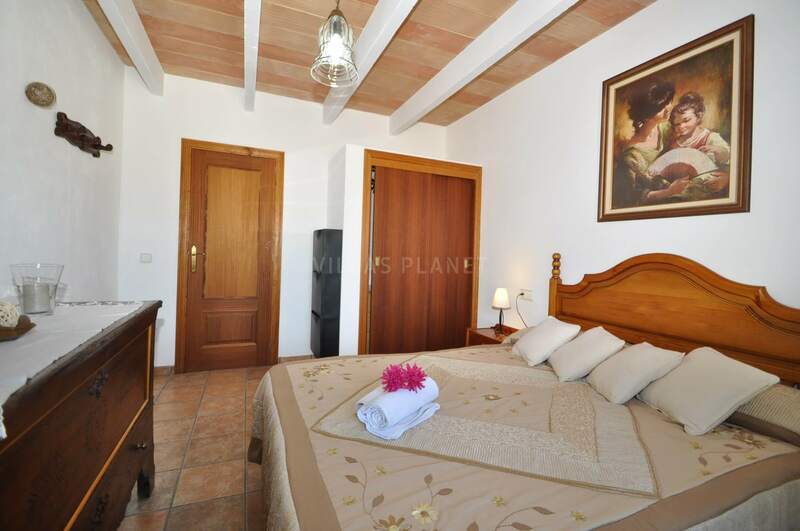 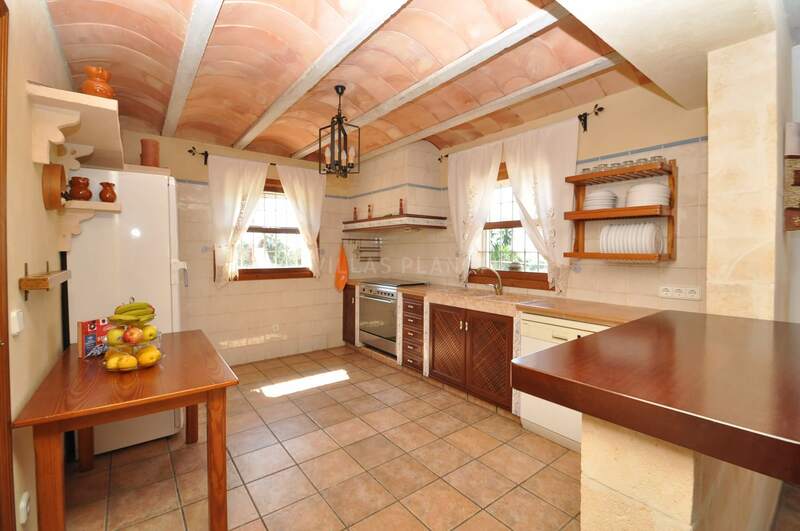 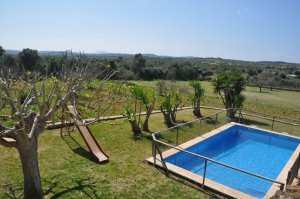 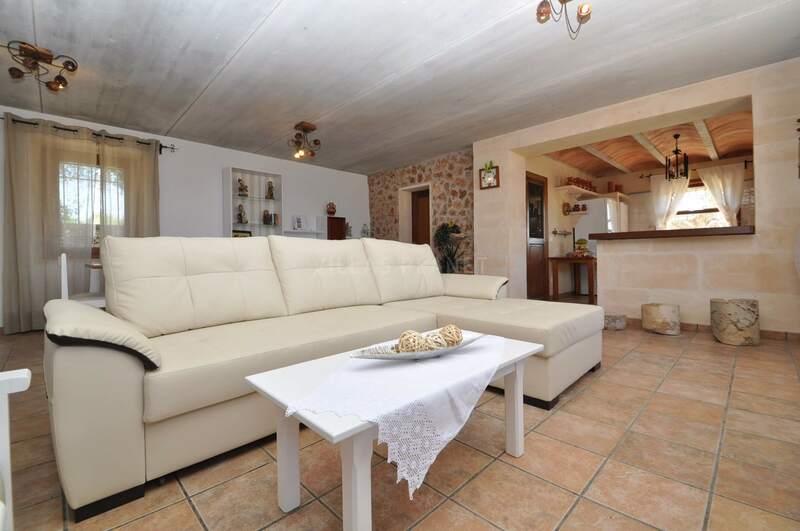 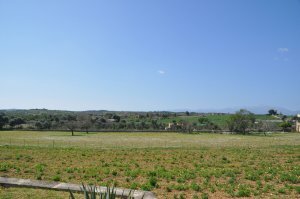 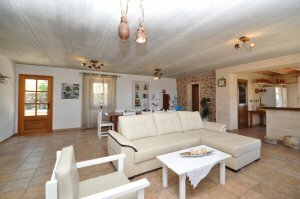 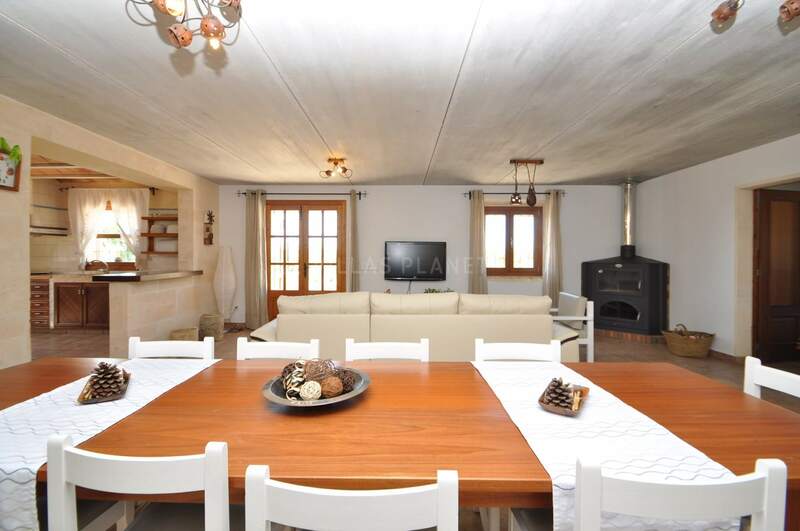 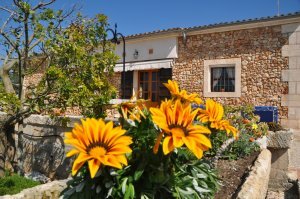 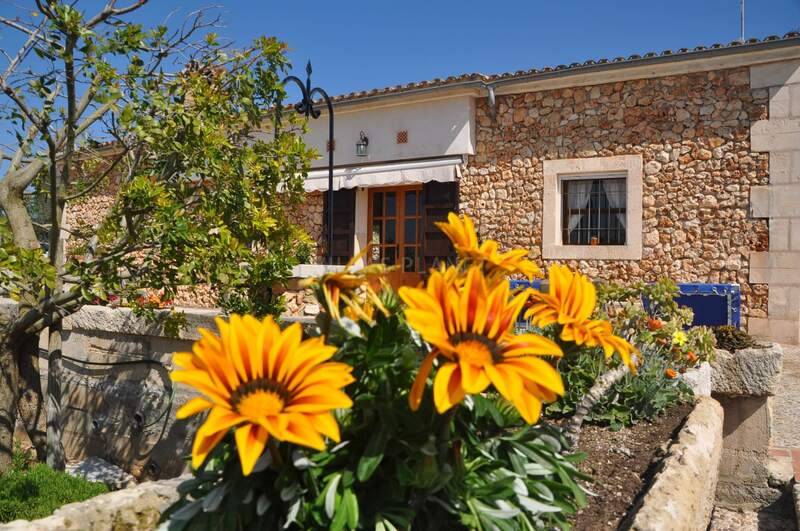 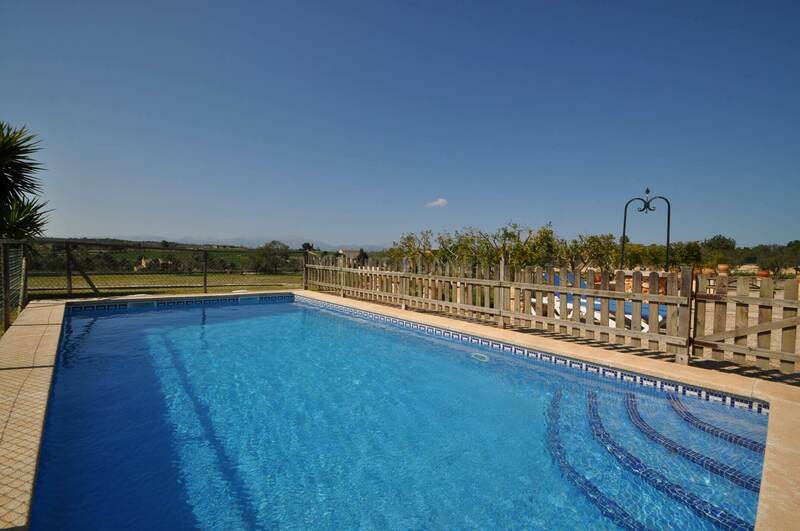 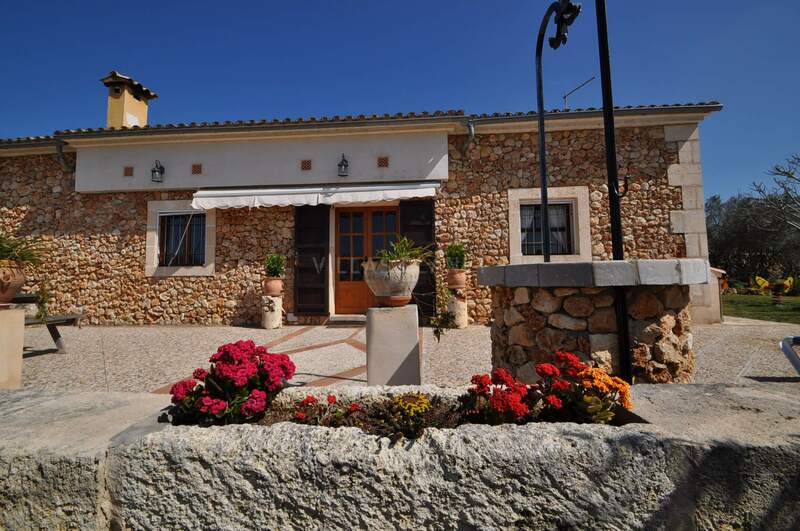 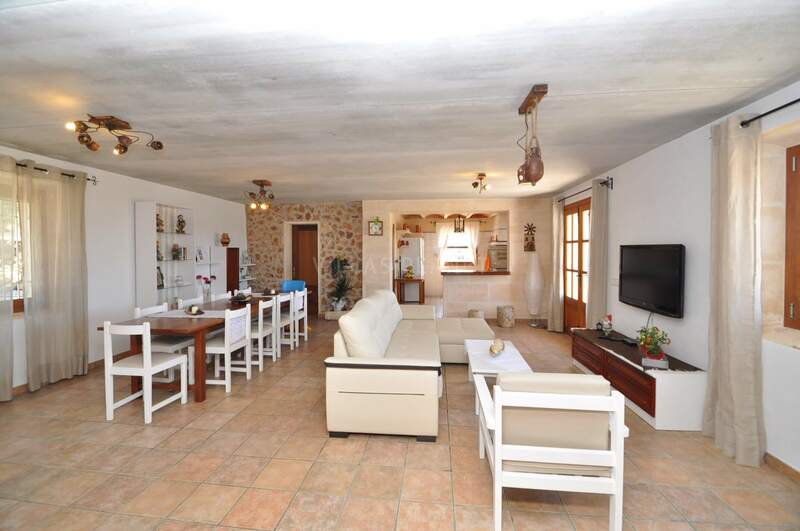 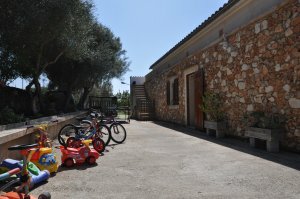 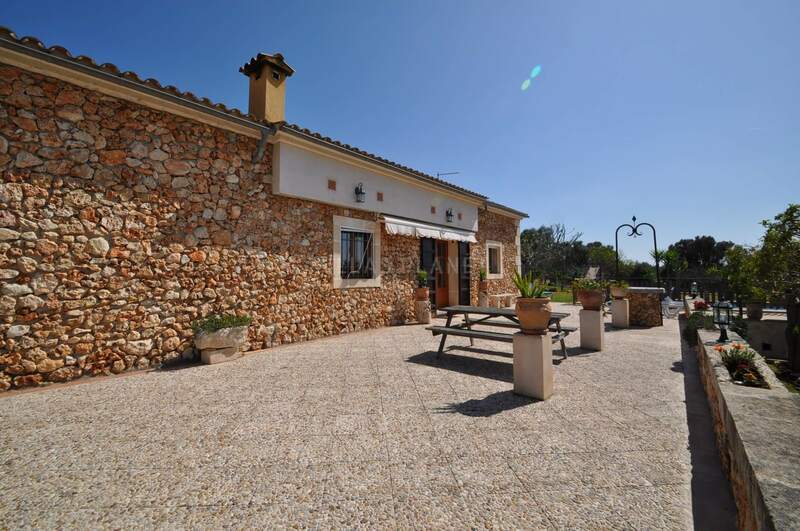 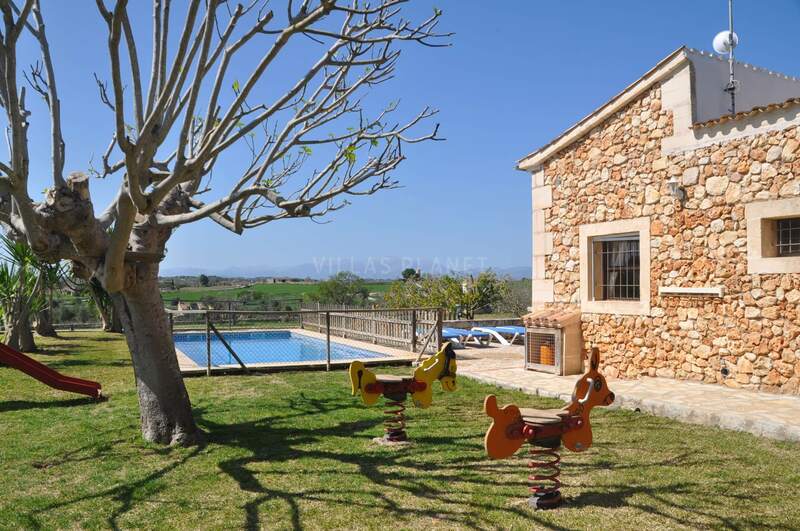 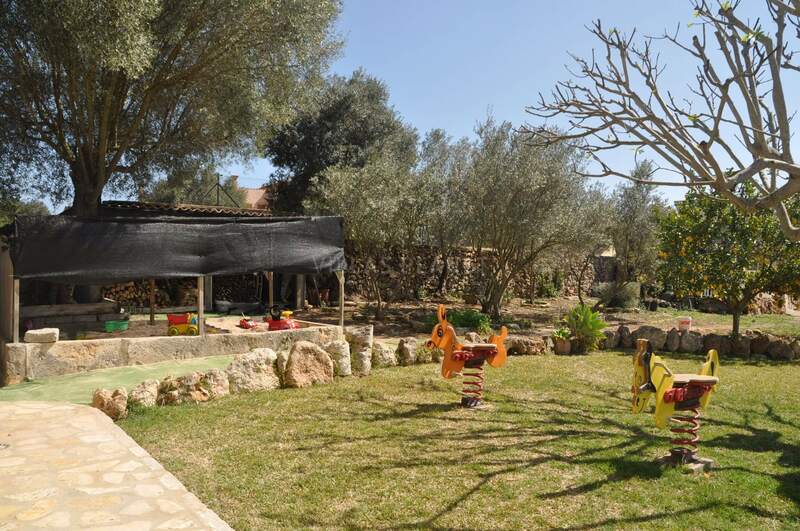 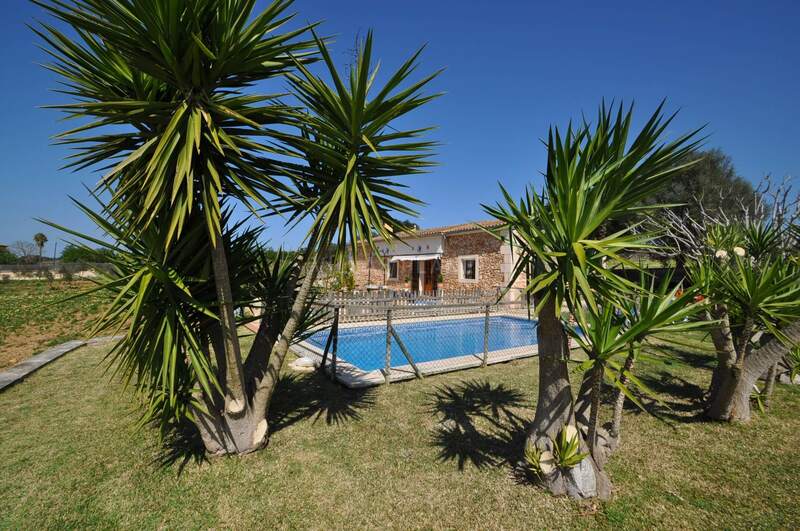 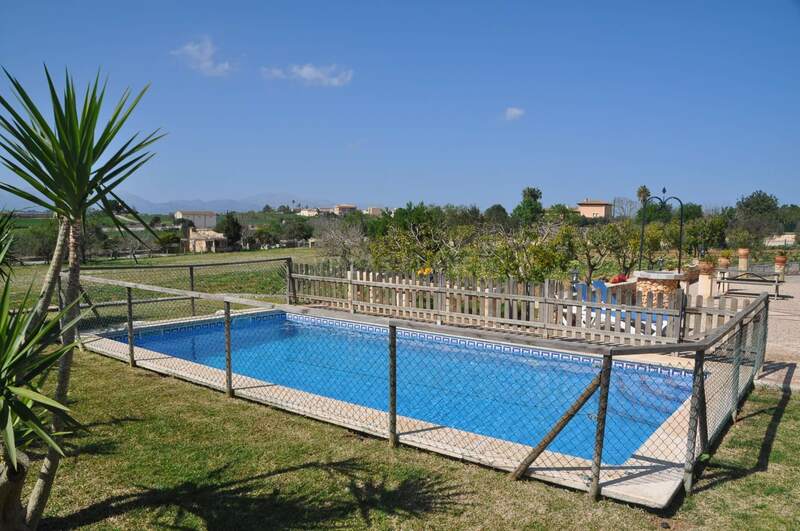 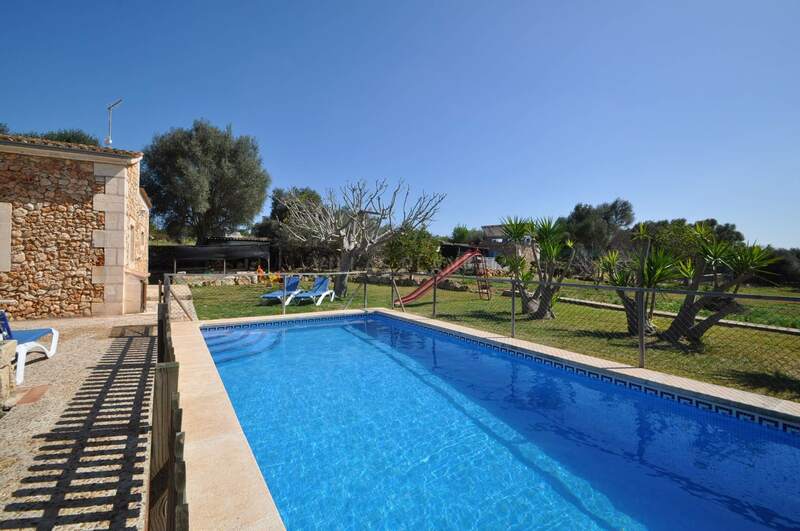 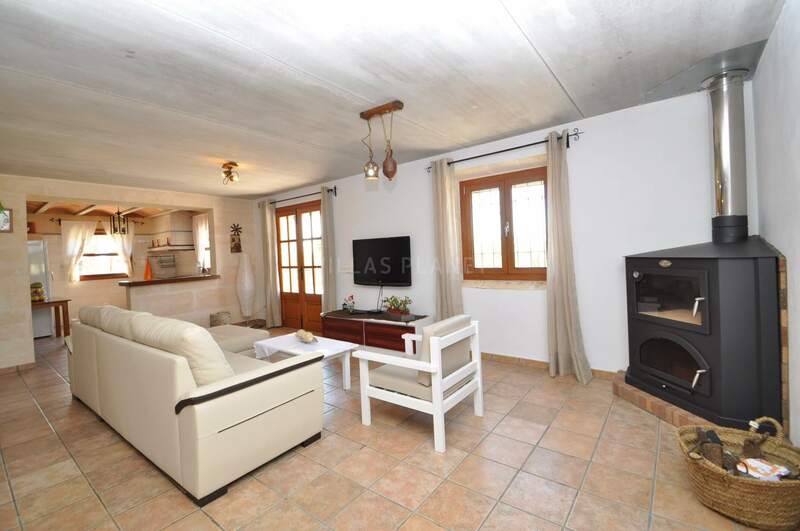 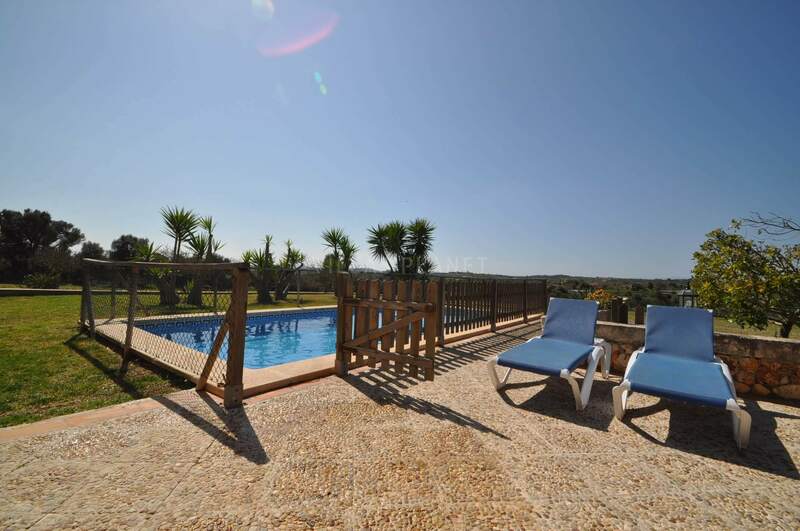 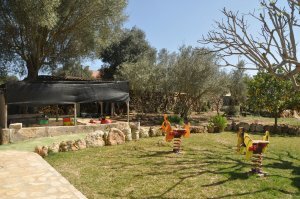 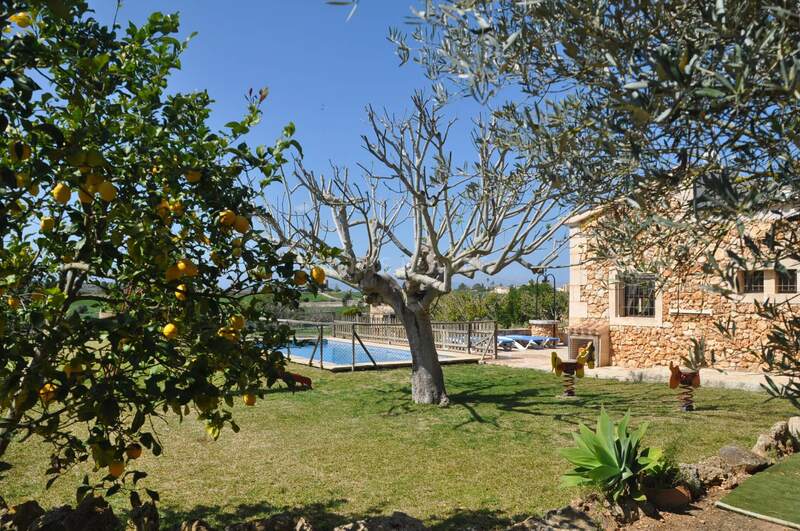 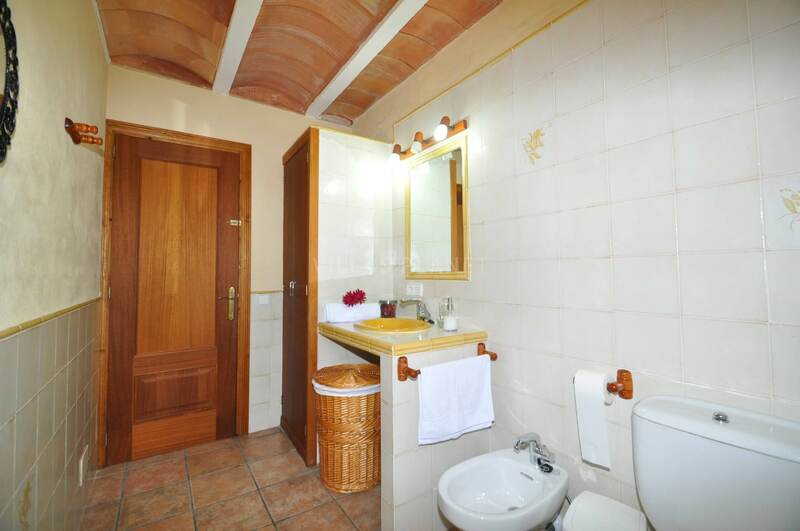 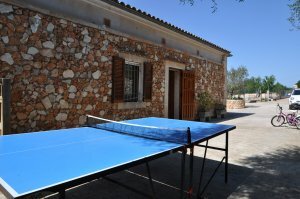 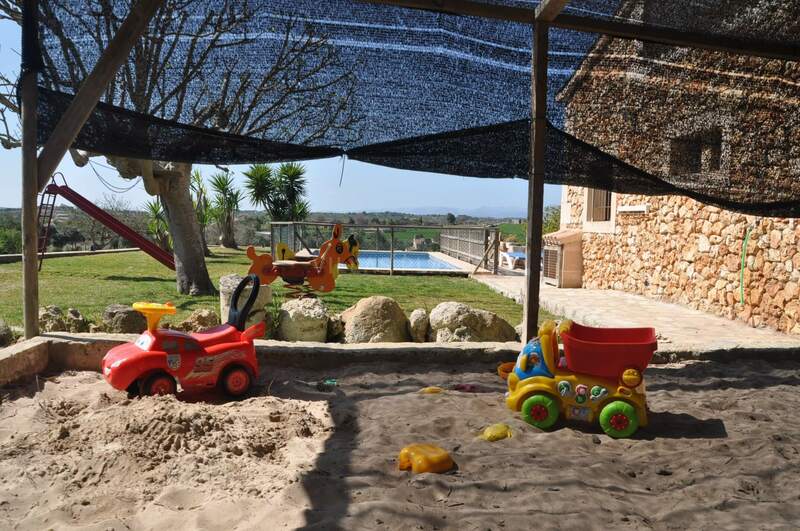 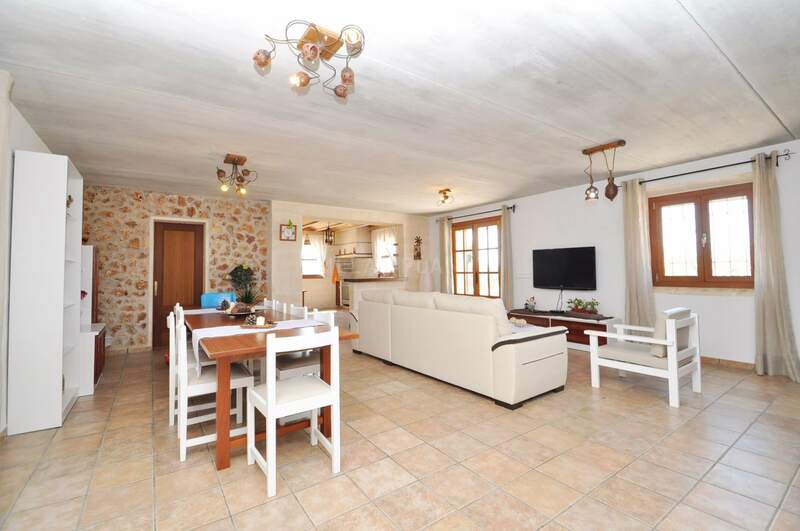 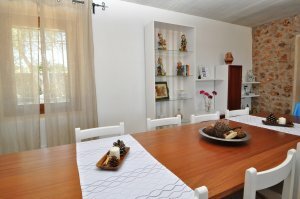 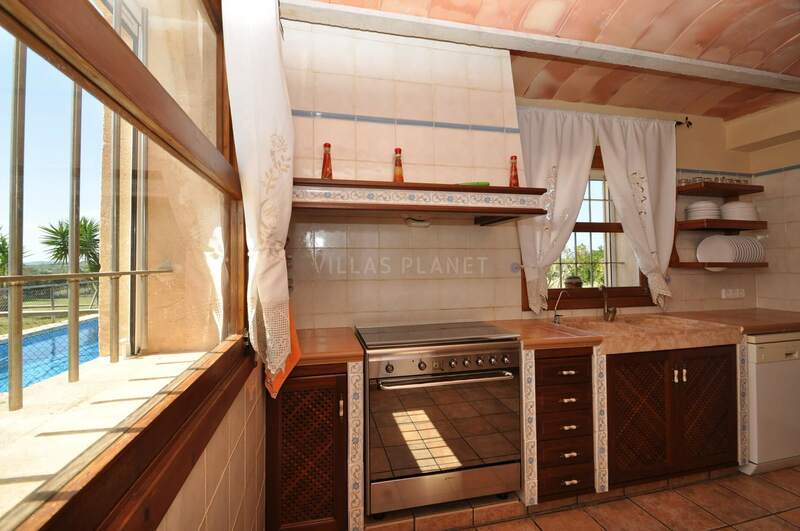 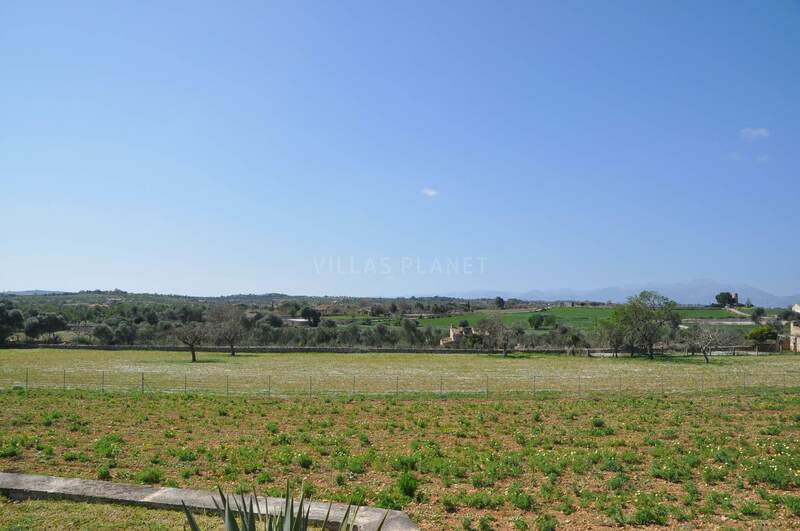 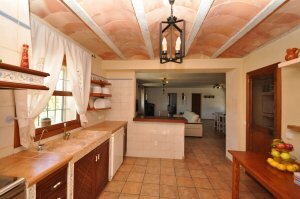 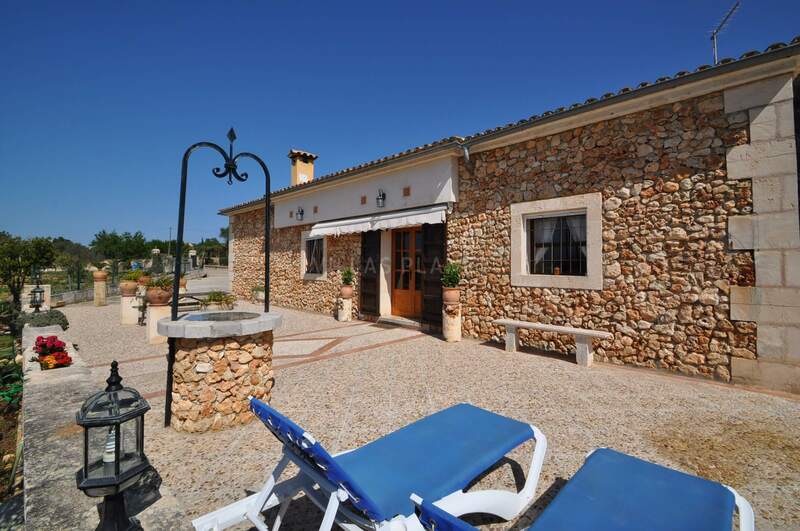 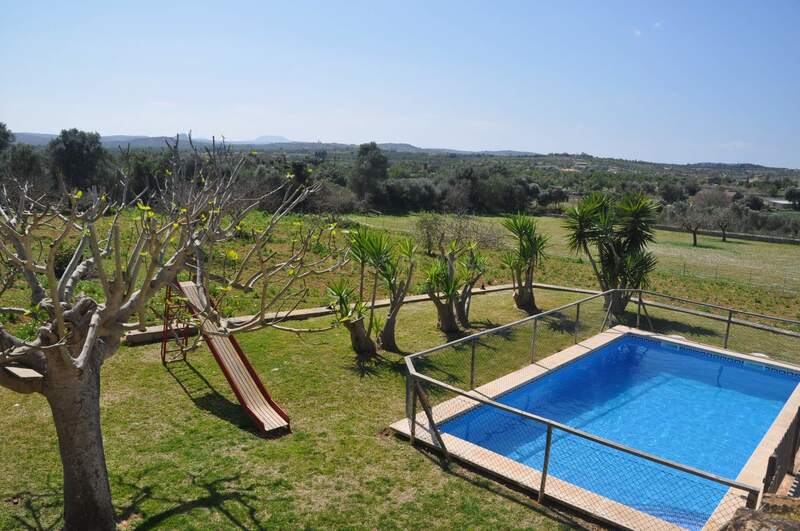 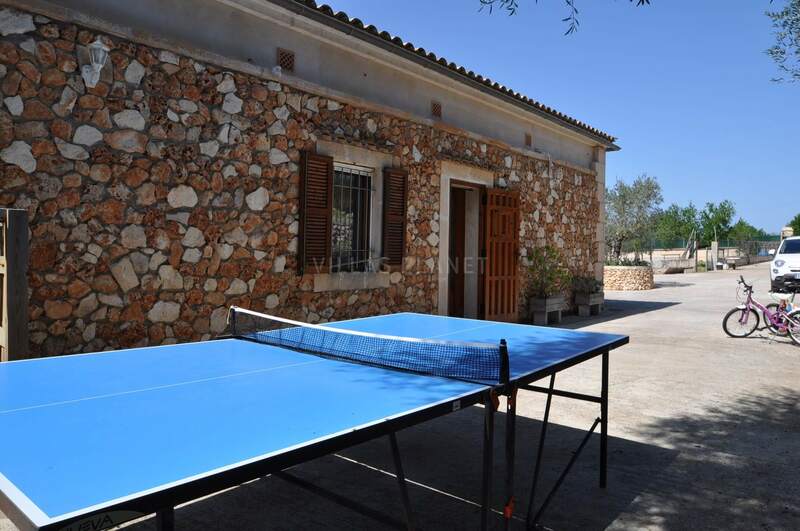 Country house with pool only 700 meters from the town of Santa Margarita. 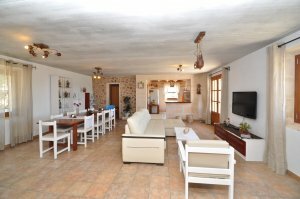 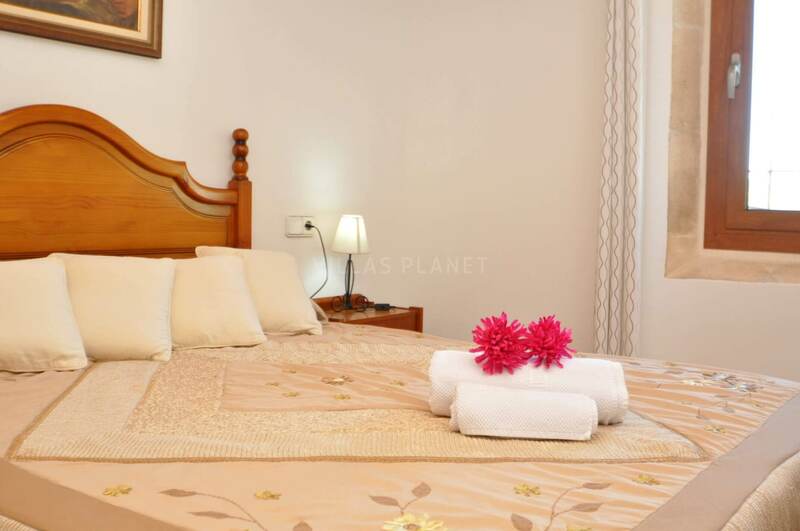 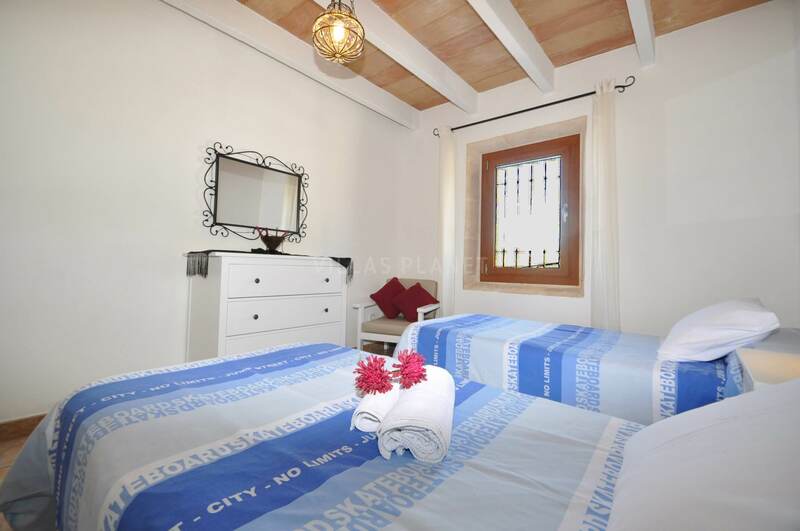 The house is located on one floor with two bedrooms, one with double bed and another one with twin beds, a bathroom, a spacious living room with dining area and open kitchen to living room. The country house is fenced, has a swimming pool with a barrier protecting, swings for children, barbecue, table tennis and outdoor shower. Can Picafort beaches are located approximately 8 km.